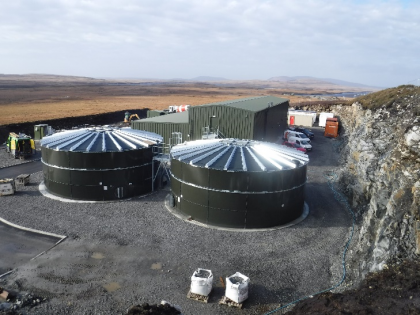 Scottish Water and RSE in partnership have been shortlisted as a finalist for the Utility Week Awards 2018 for Lochmaddy WTW (Water Treatment Works). 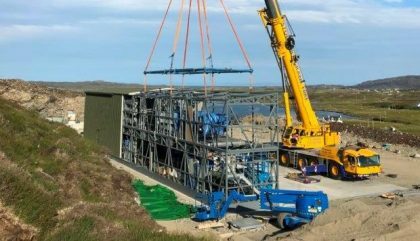 The Lochmaddy WTW is RSE’s largest Transportable Treatment Unit (TTU) built to date – housed within a two-storey building and consisting of 16 No. modular units. The project was nominated by Scottish Water for the Capital Project Management Award and has successfully made it to the final to be held on 10th December, Grosvenor House, London. 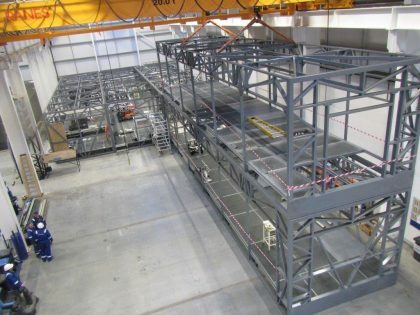 The bespoke TTU achieved 8 months programme and cost efficiency thanks to each of the modular units being fabricated, assembled, tested and fully dry and wet commissioned prior to being transported to site. RSE’s innovative modular water treatment solutions provide advantages such as –minimal disruption to local customers, programme efficiency & certainty, and HSE & environmental benefits from construction off-site in a factory environment. 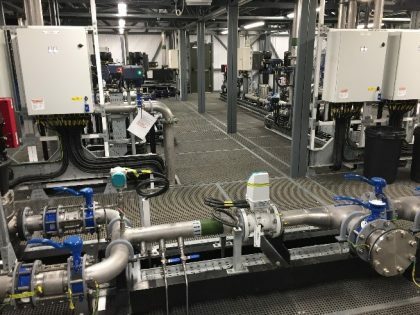 The project is the latest example of Scottish Water and RSE working together to produce the best possible solution for their valued customers.